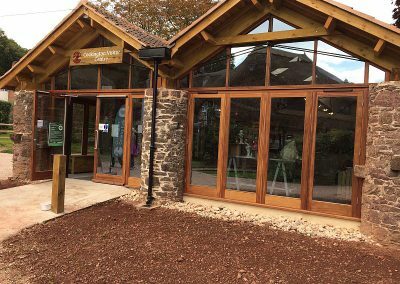 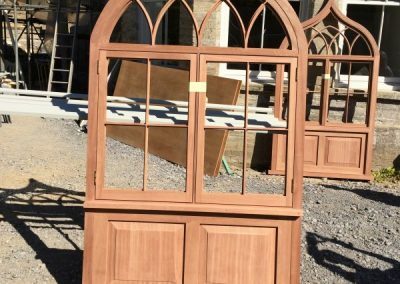 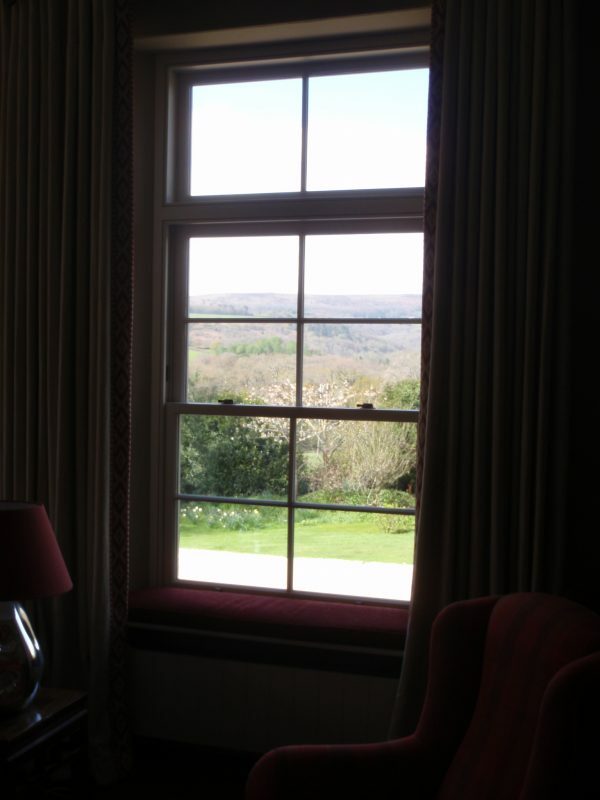 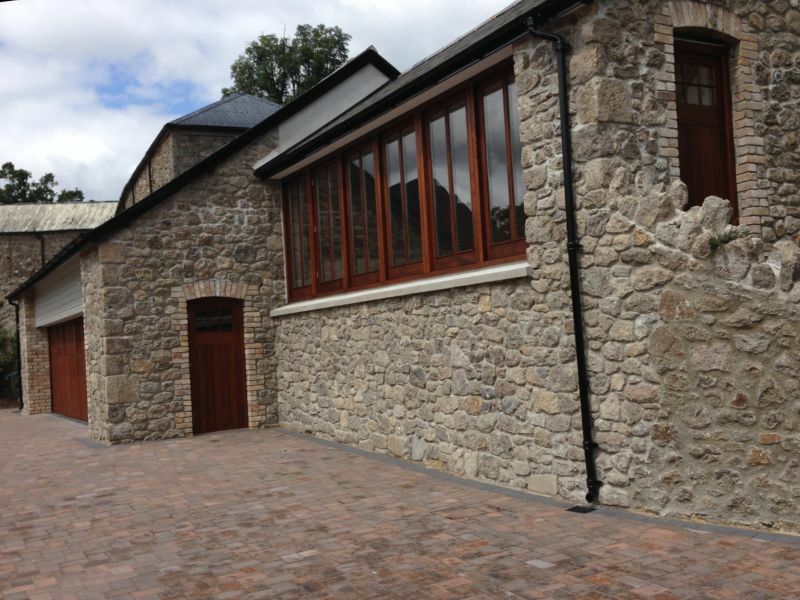 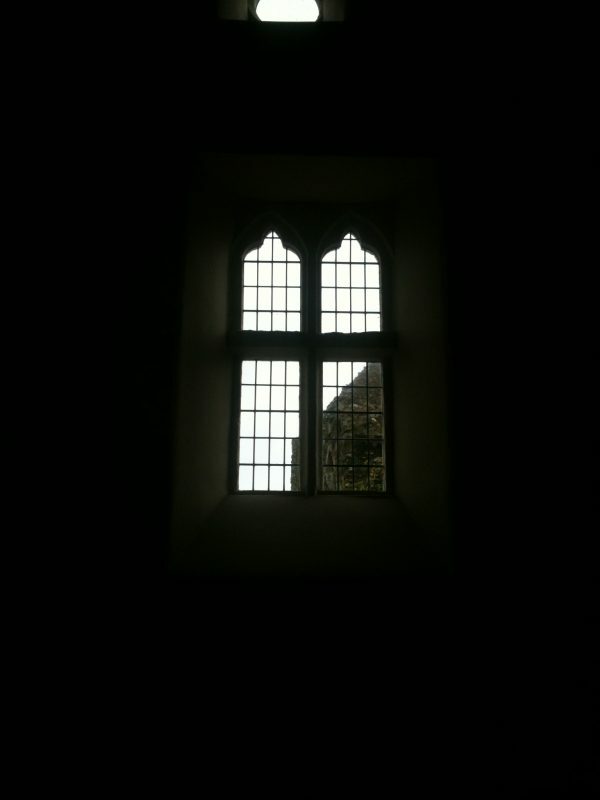 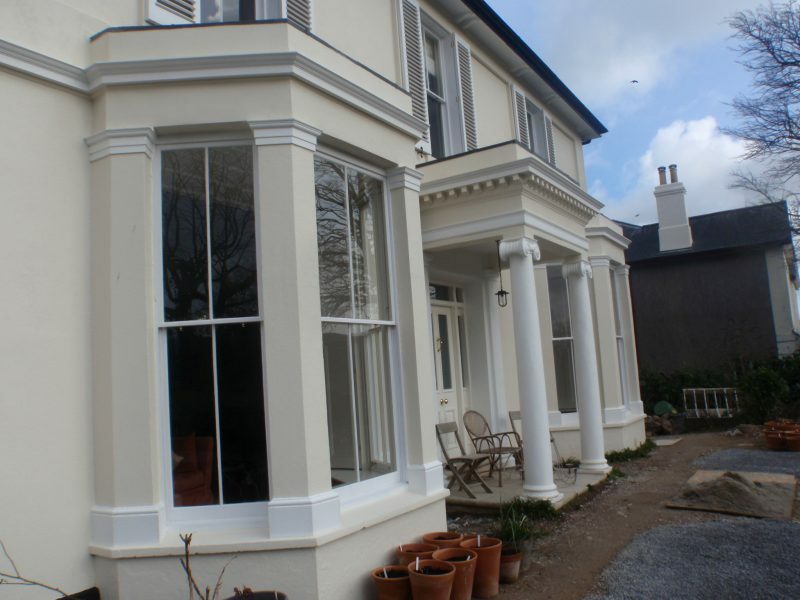 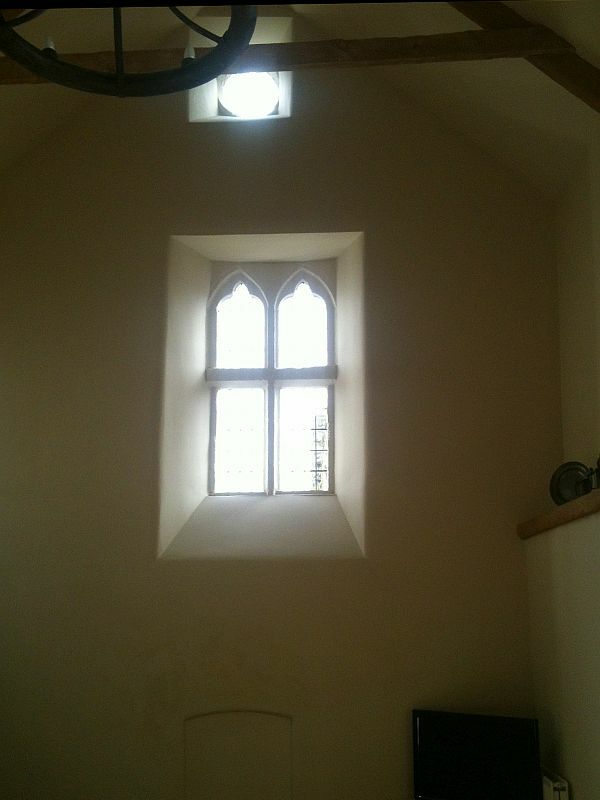 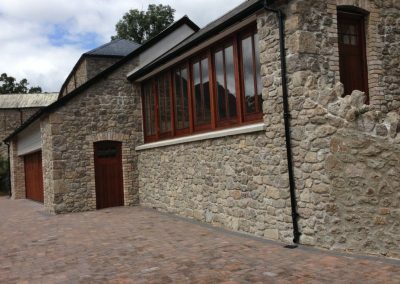 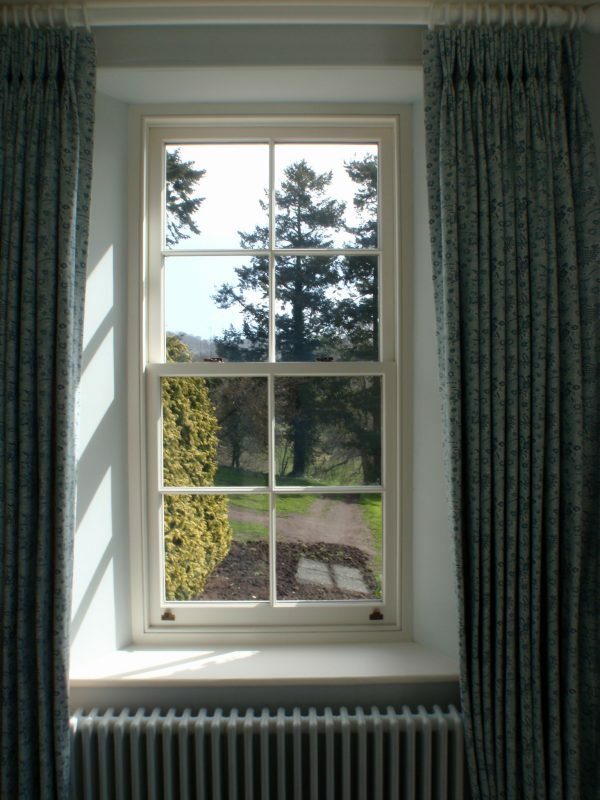 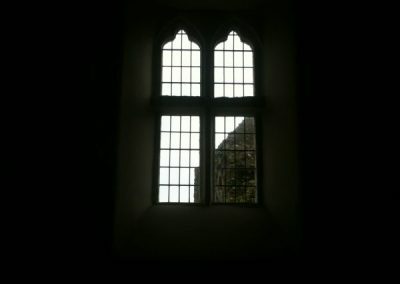 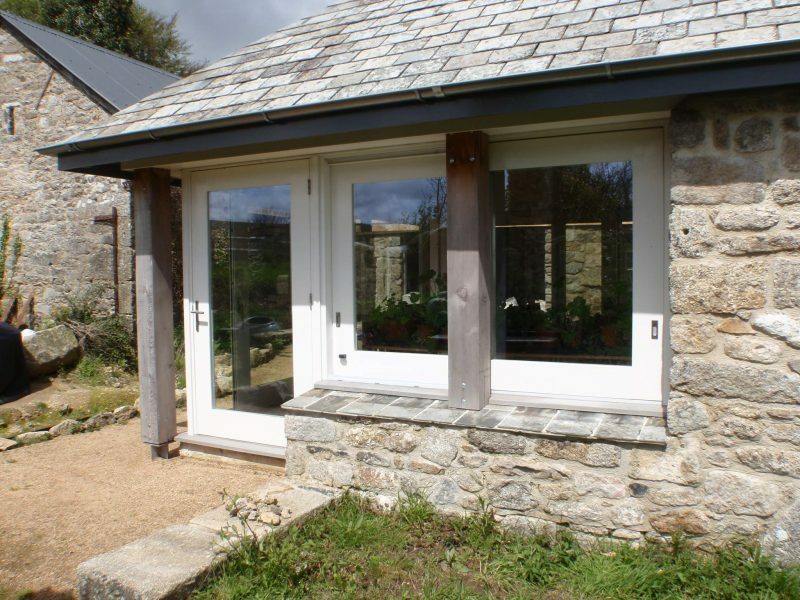 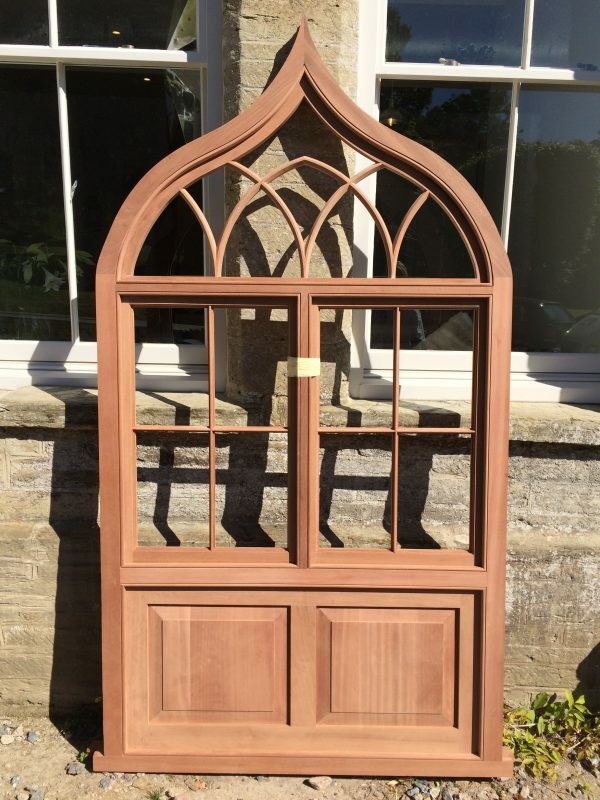 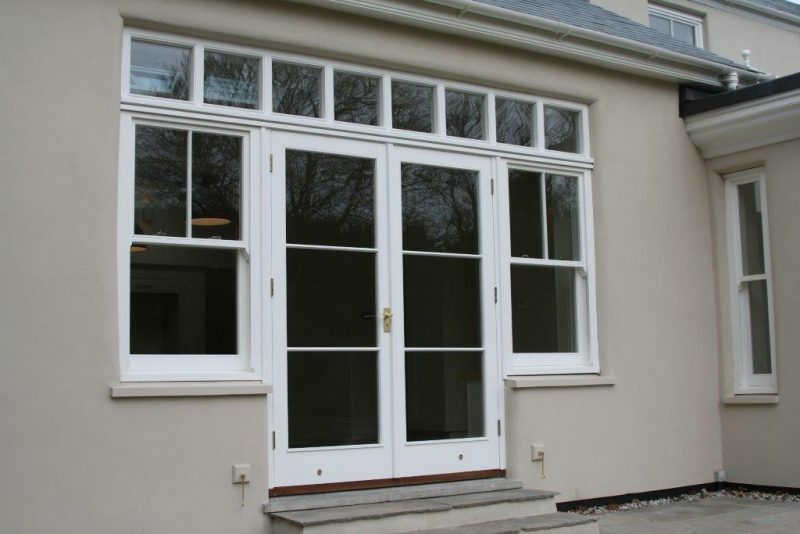 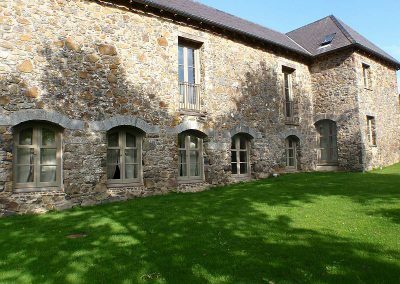 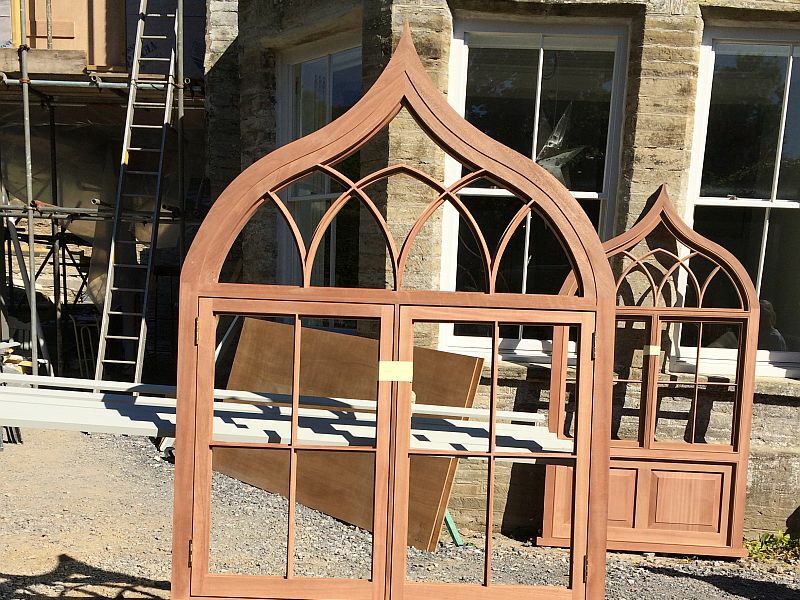 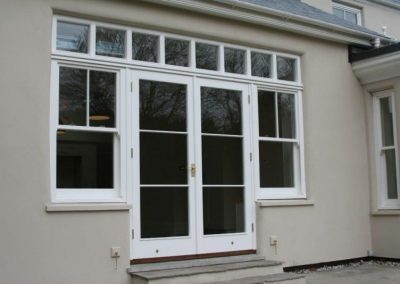 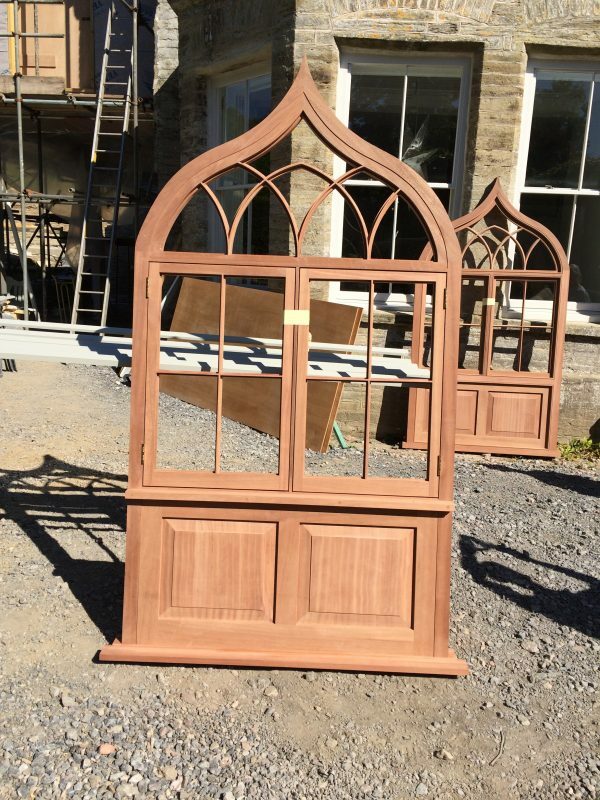 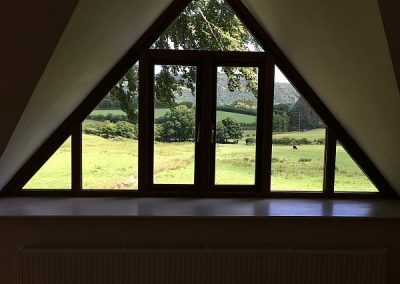 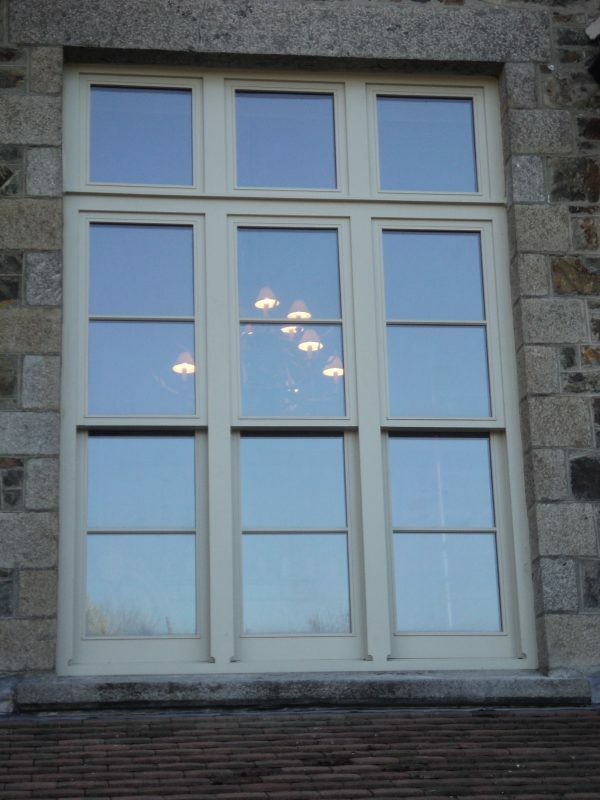 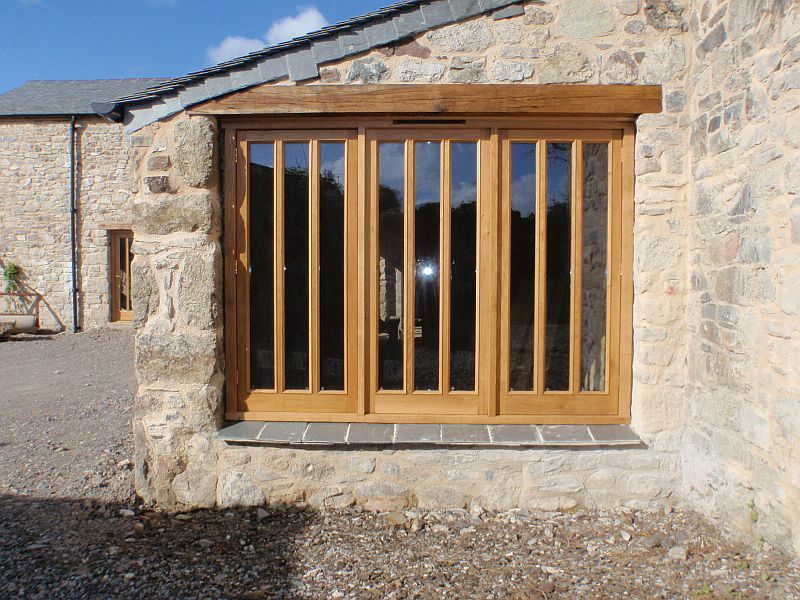 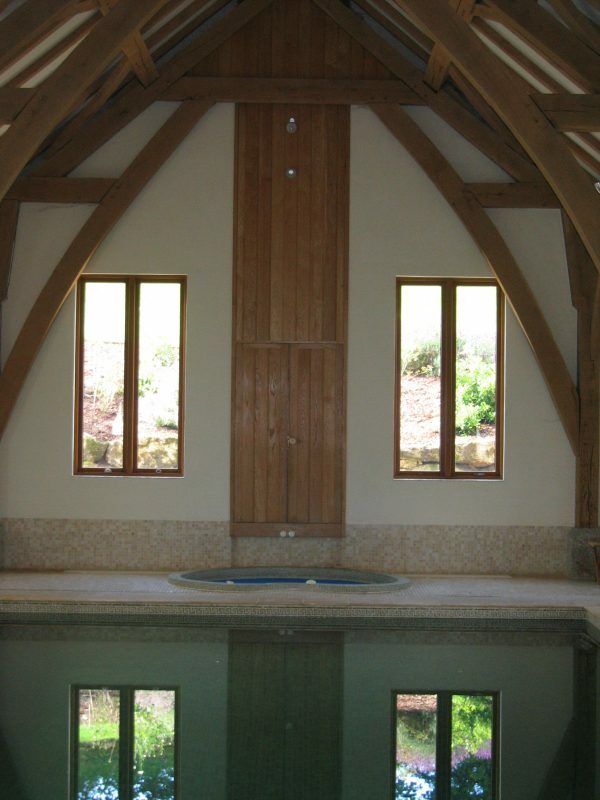 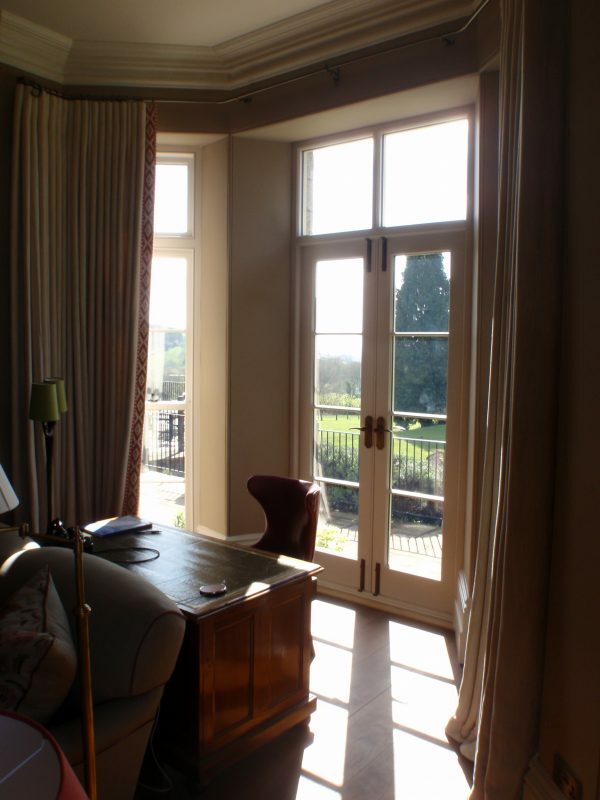 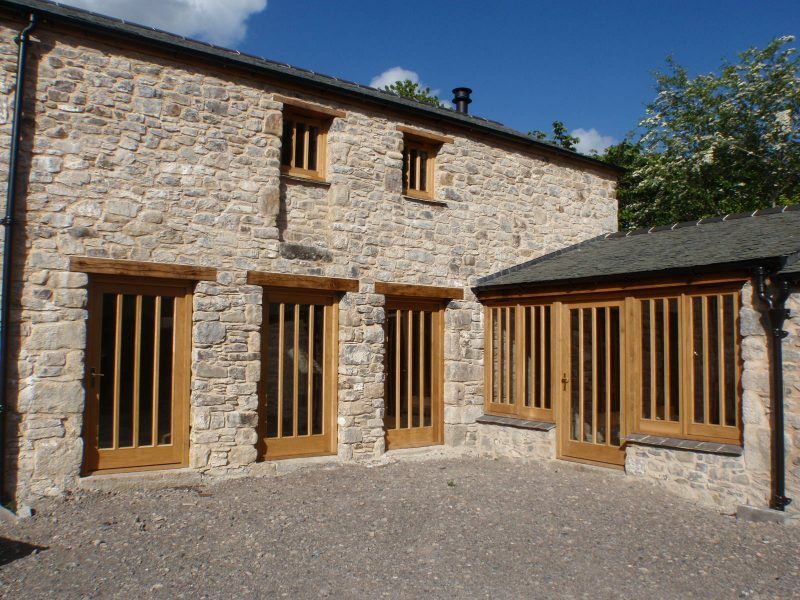 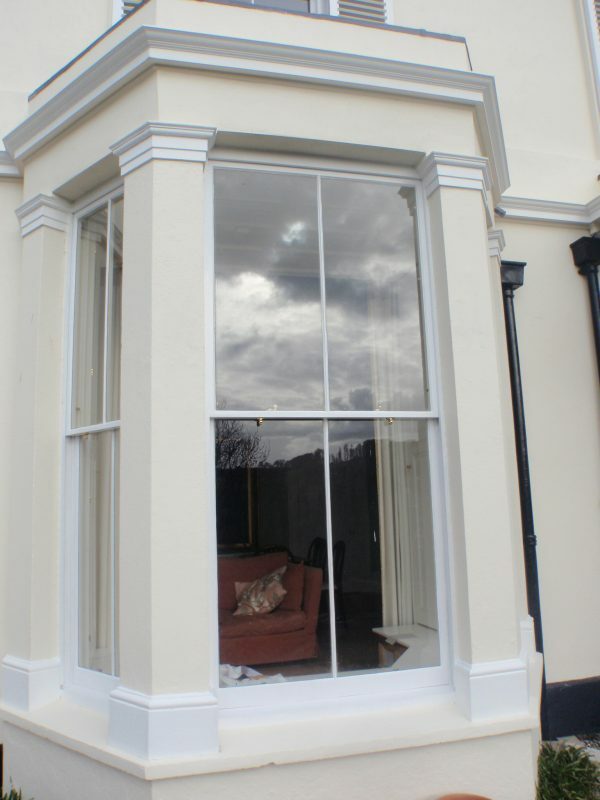 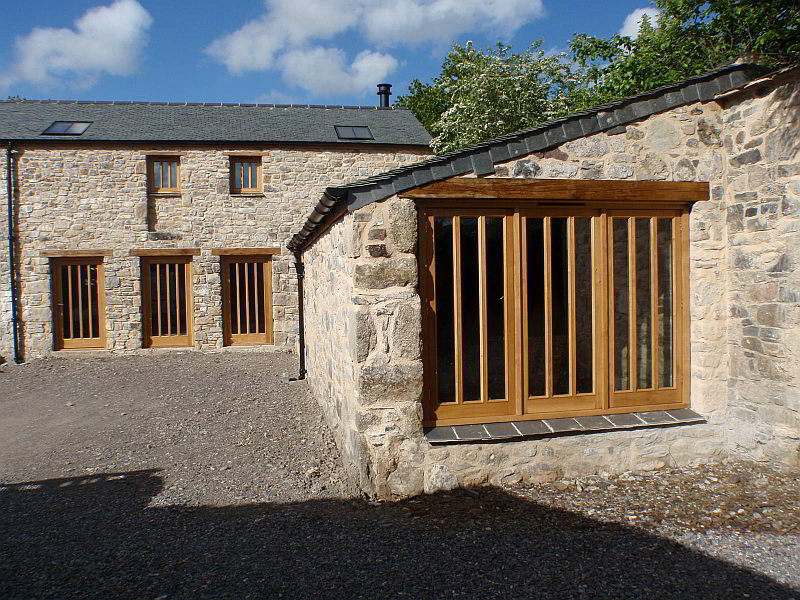 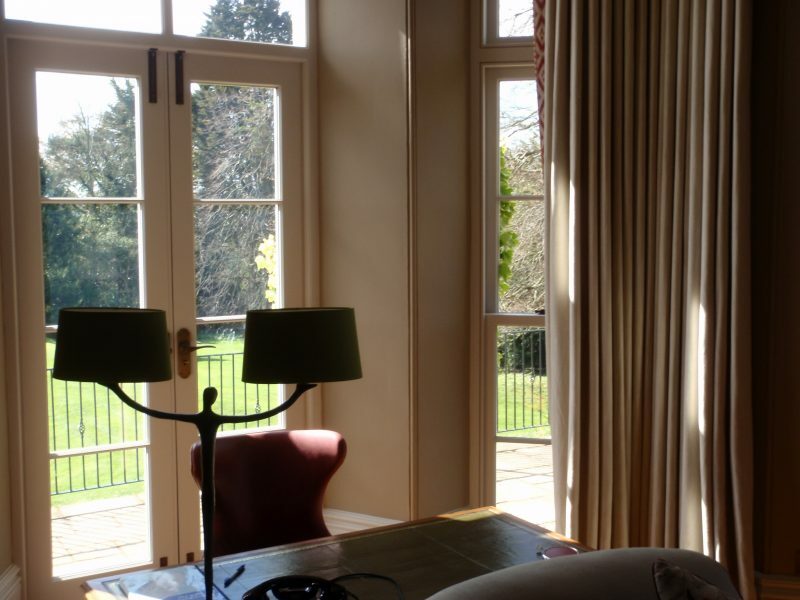 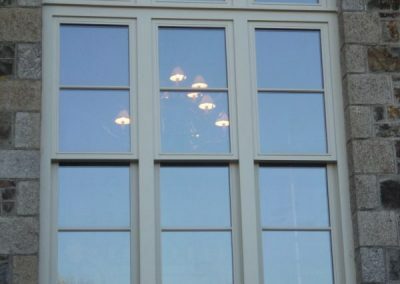 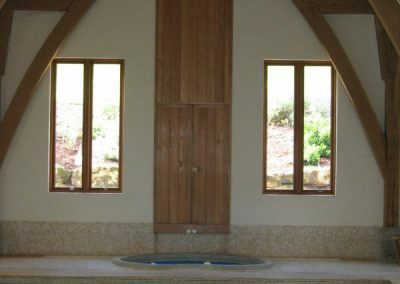 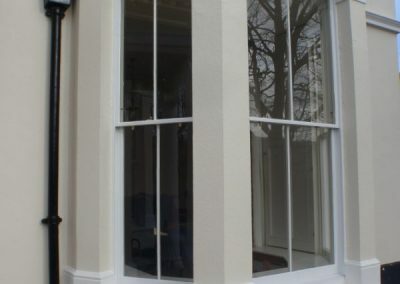 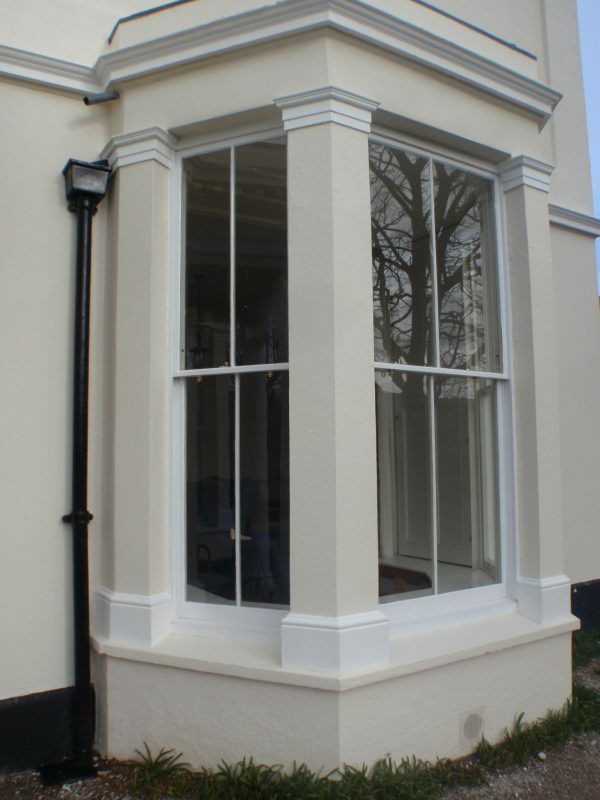 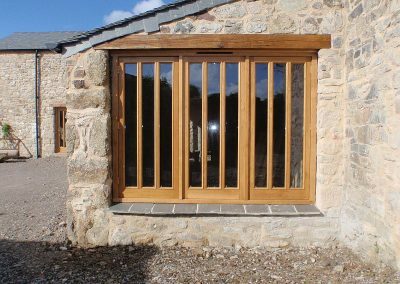 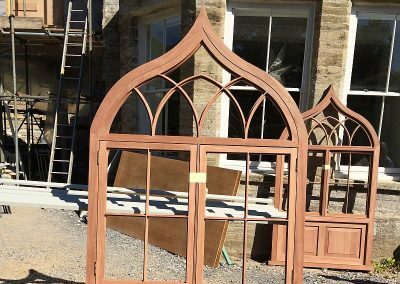 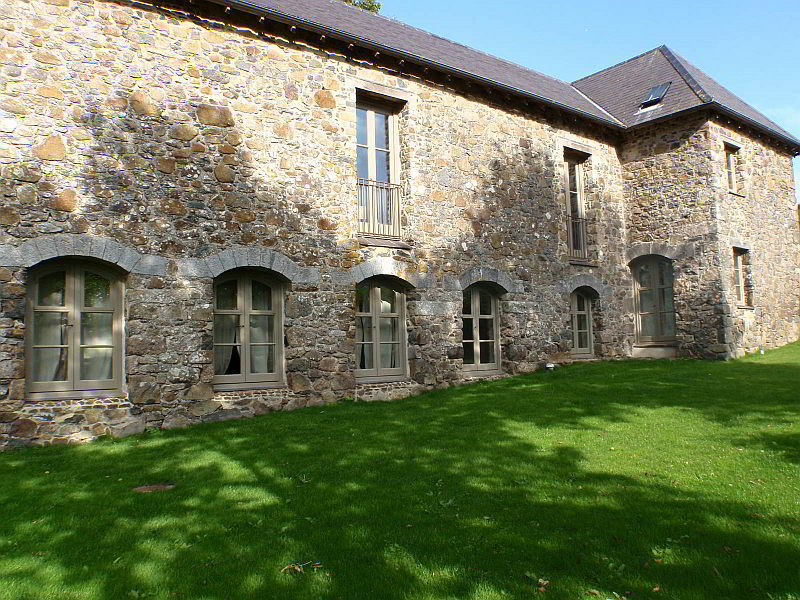 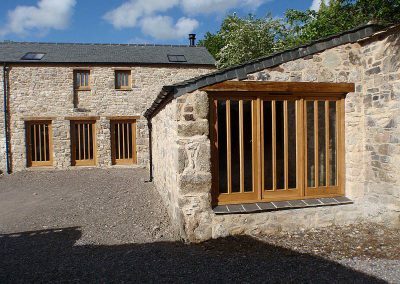 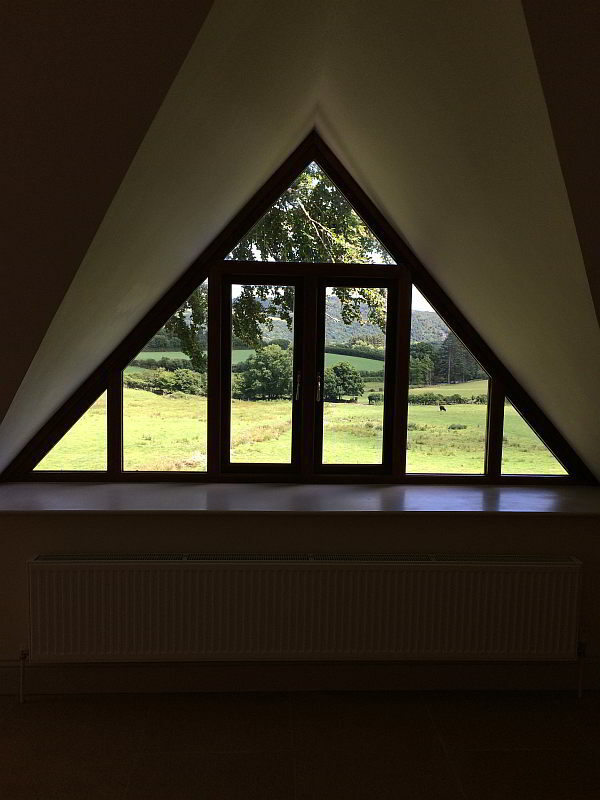 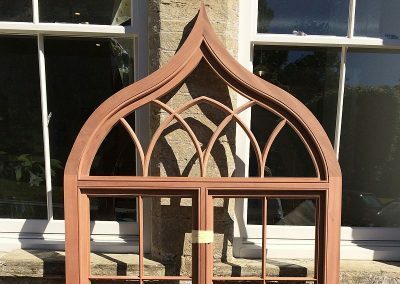 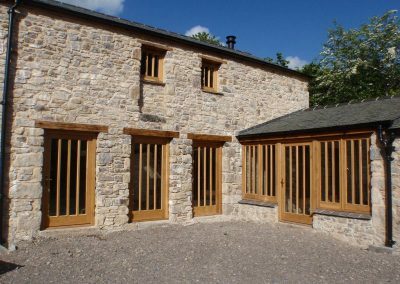 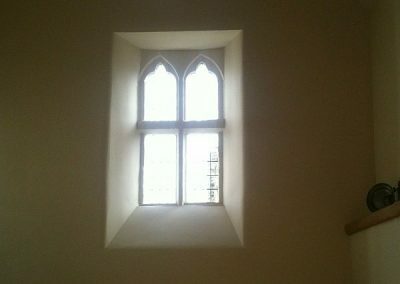 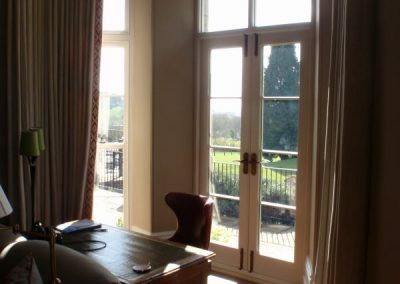 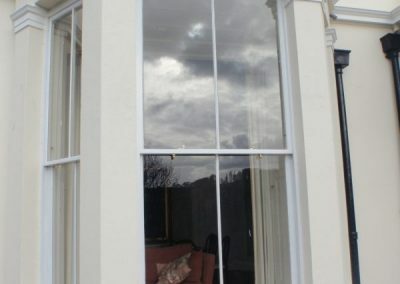 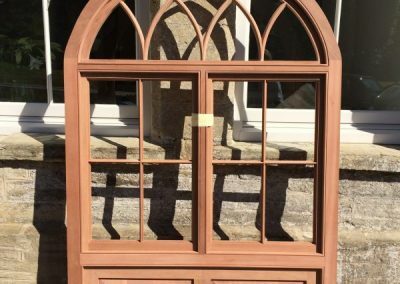 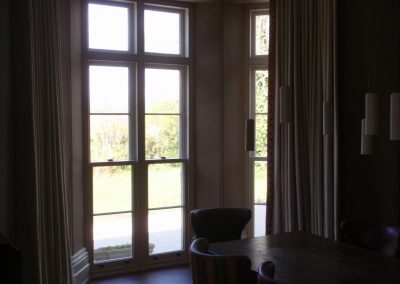 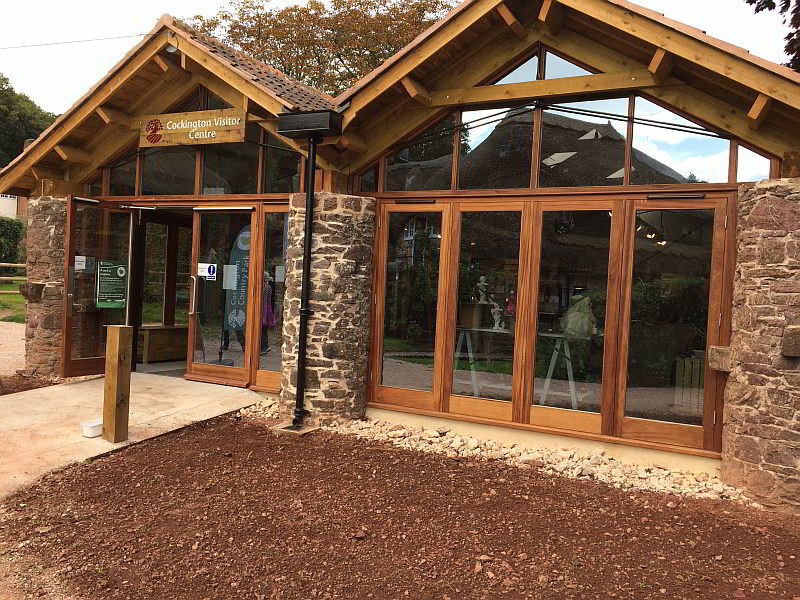 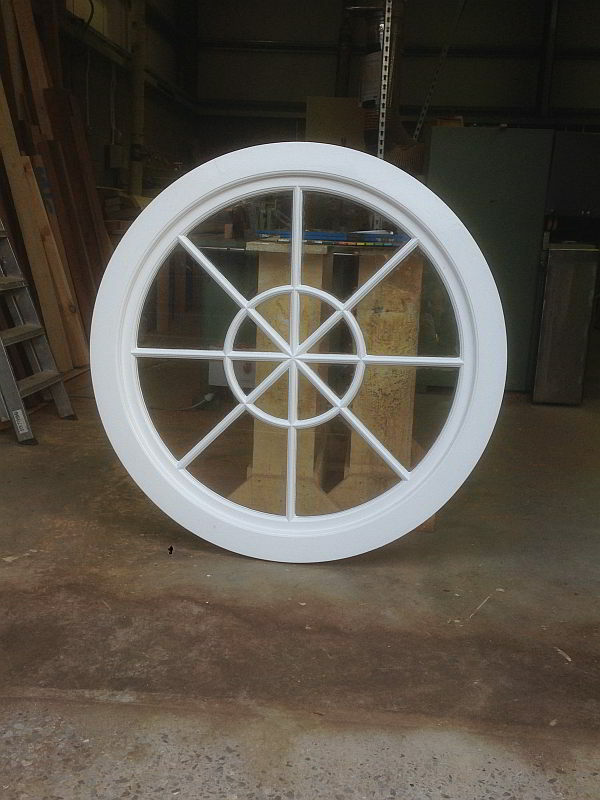 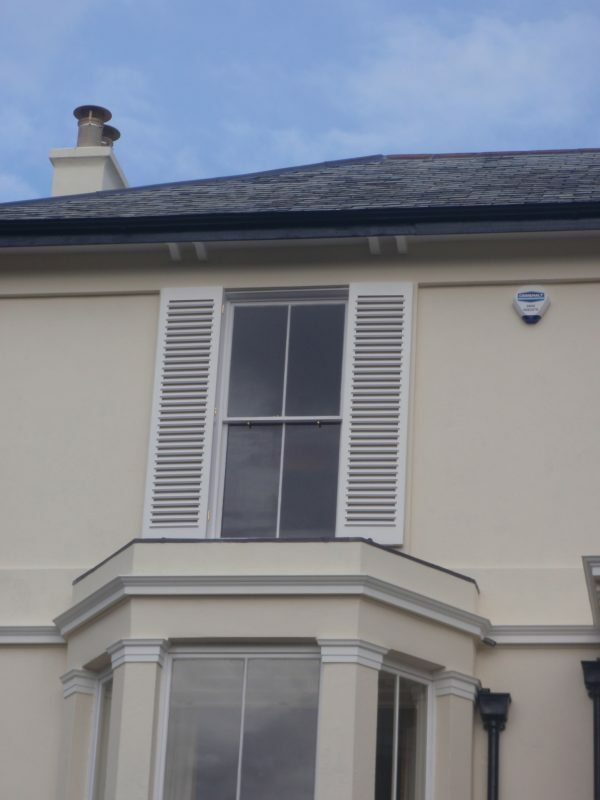 Artisan Projects Ltd manufacture windows for all applications, from one window to match an existing window in a heritage property to a full commercial new build package. 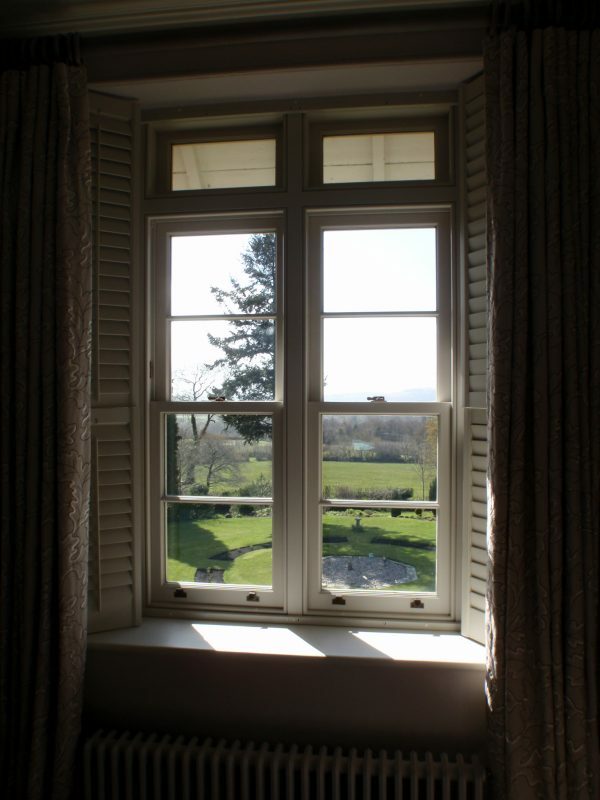 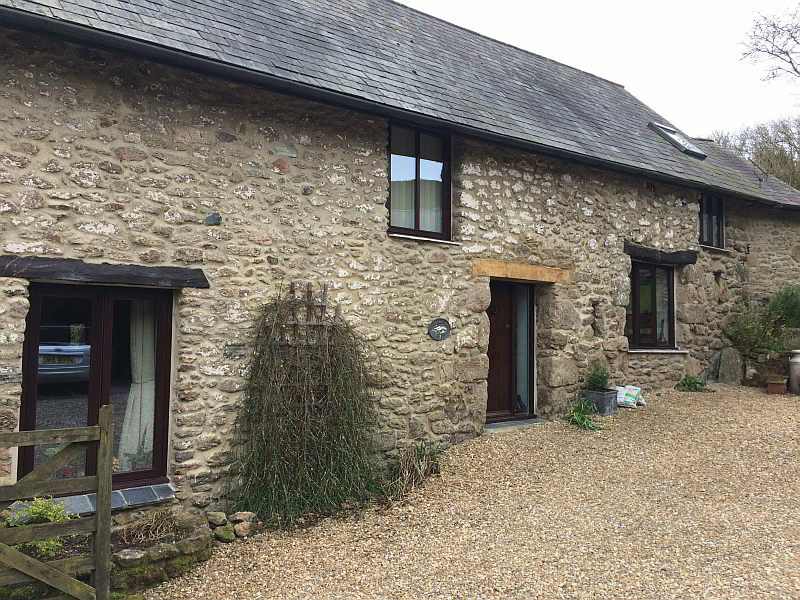 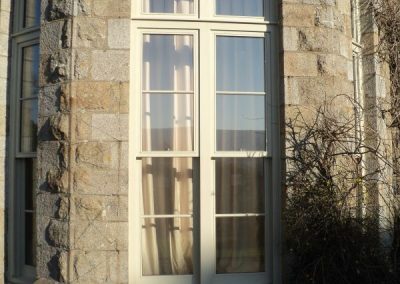 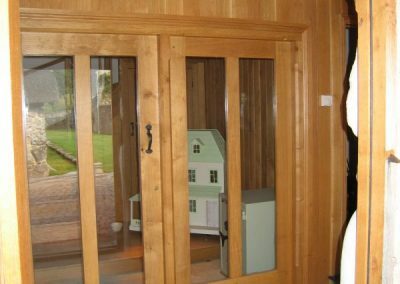 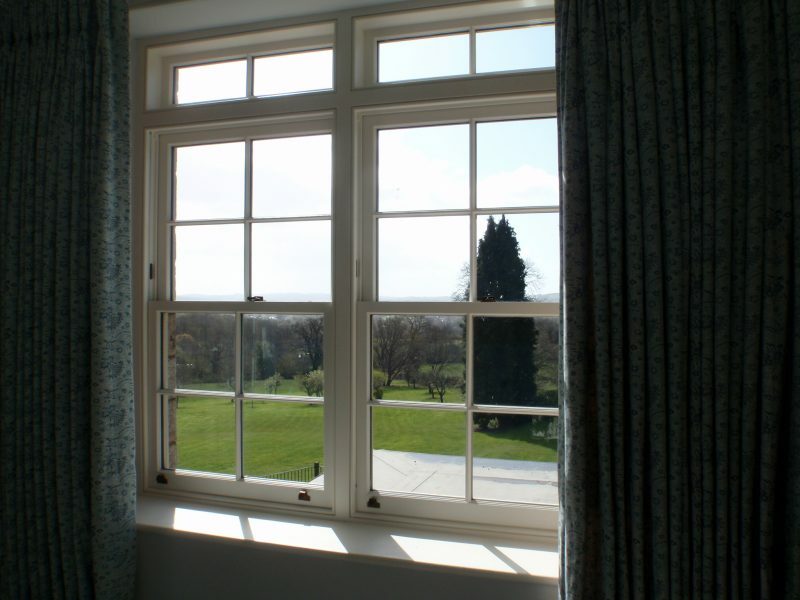 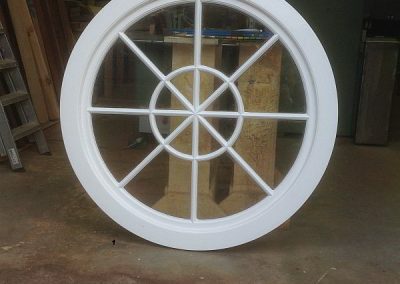 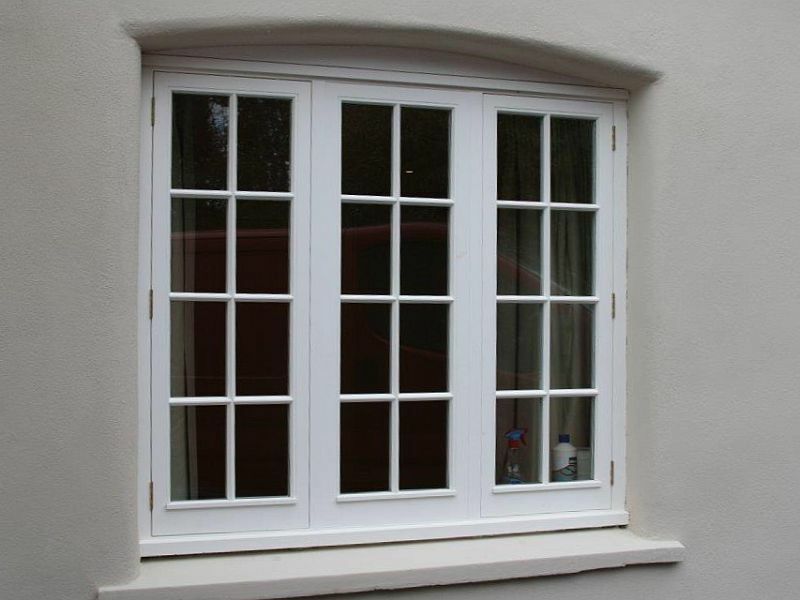 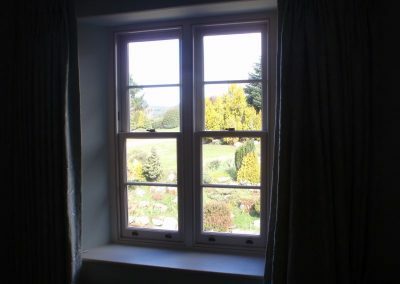 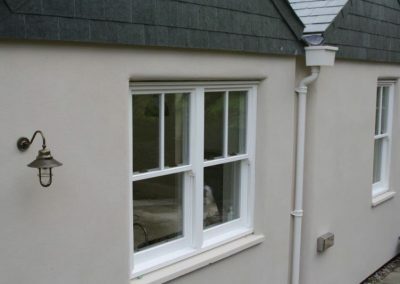 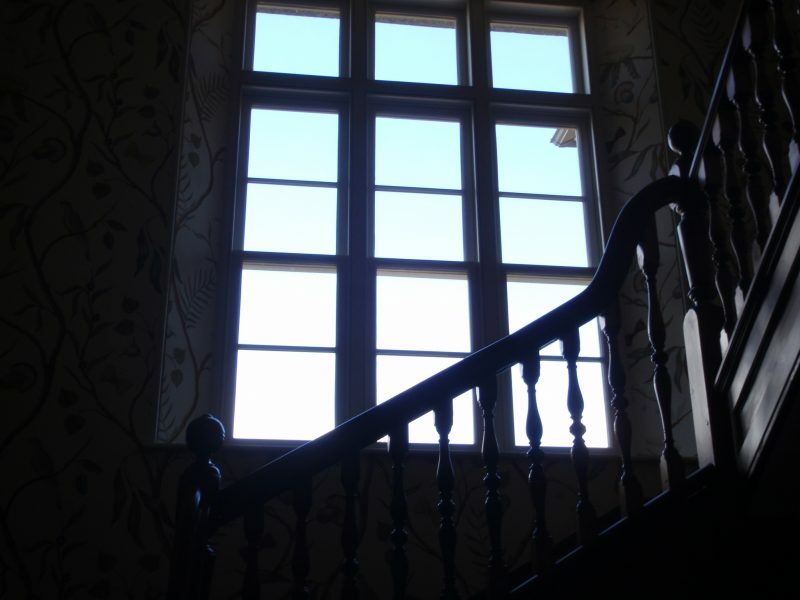 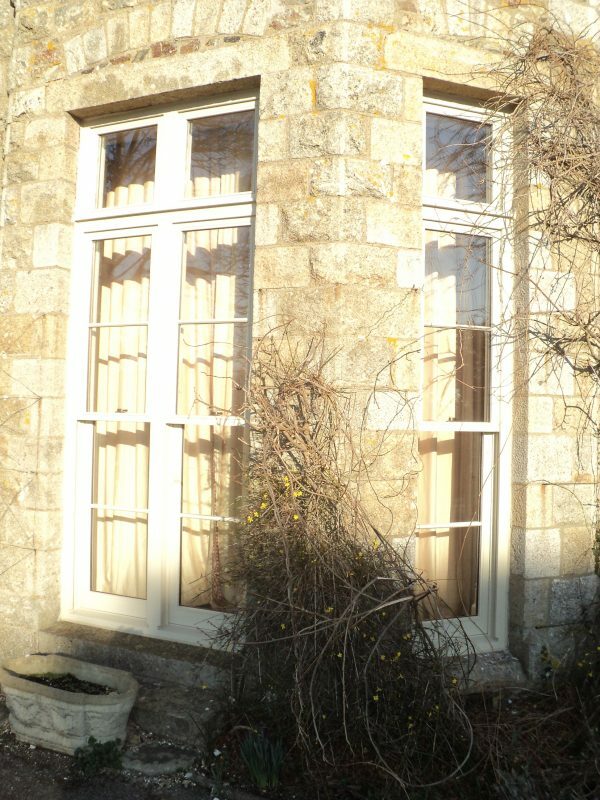 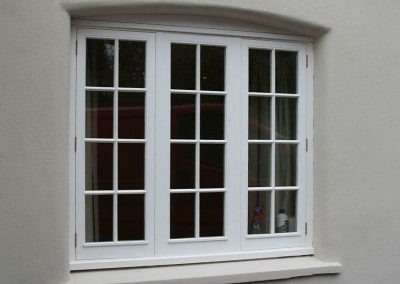 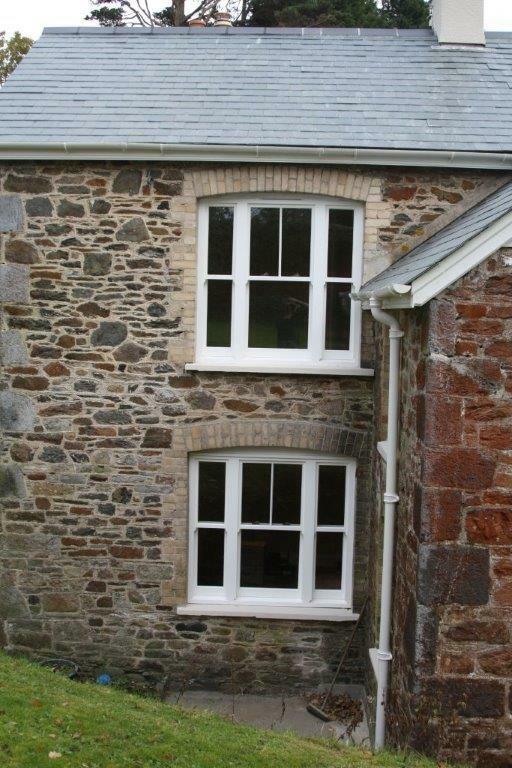 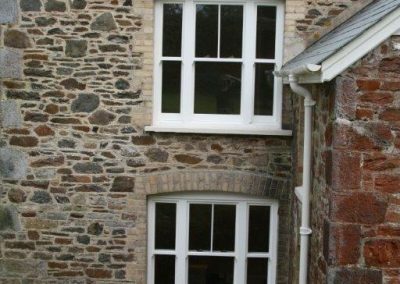 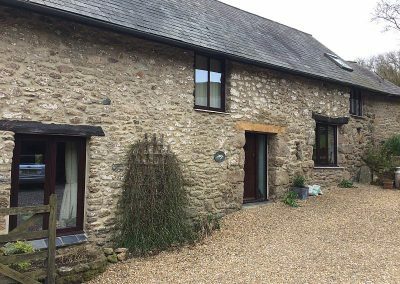 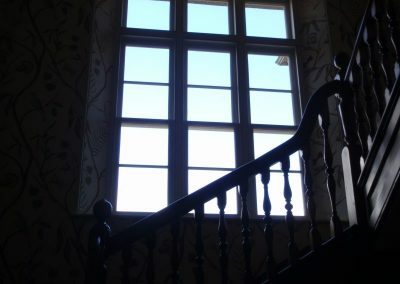 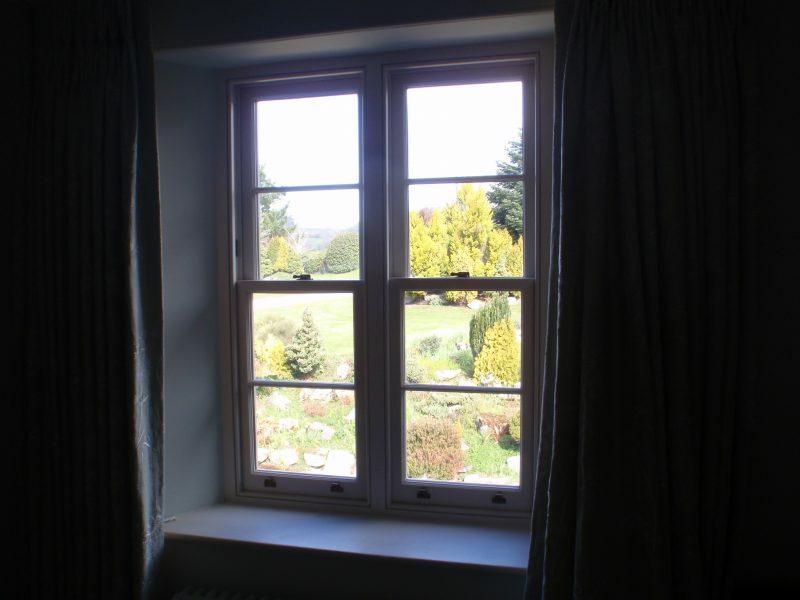 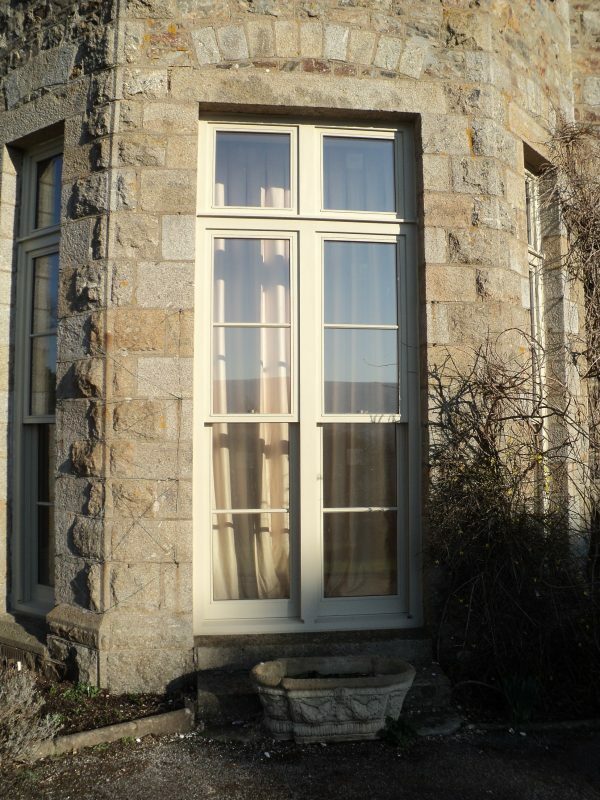 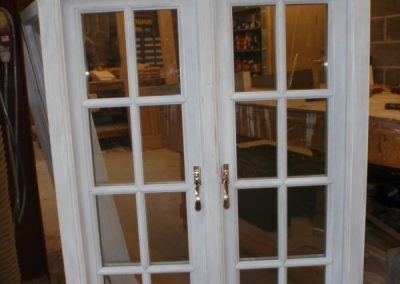 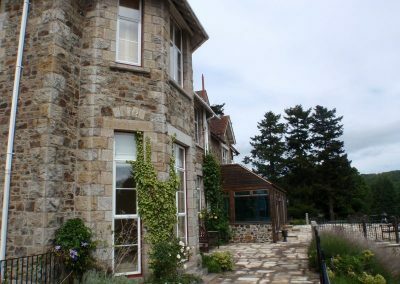 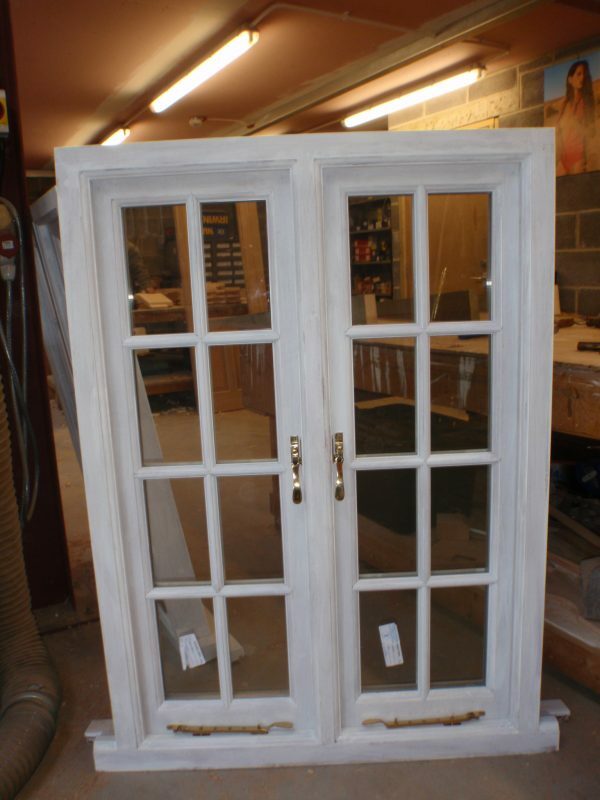 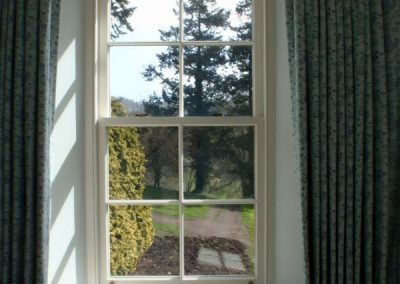 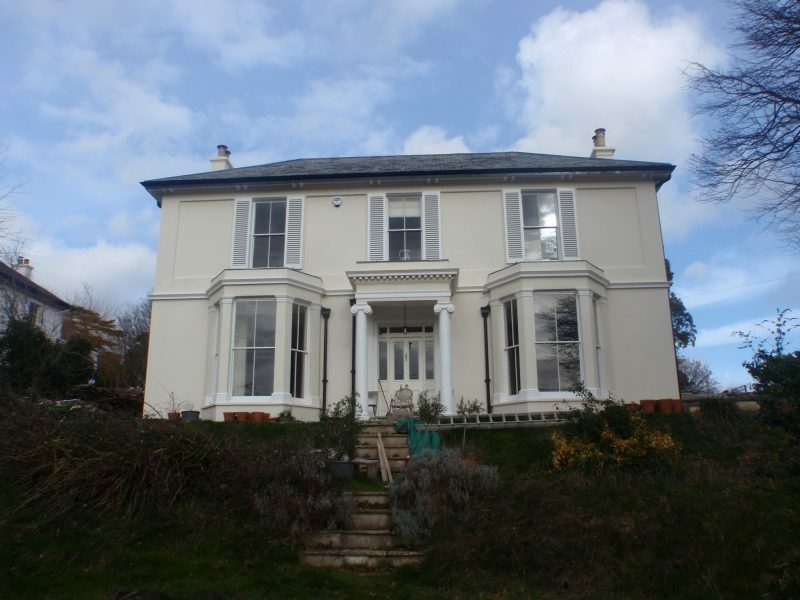 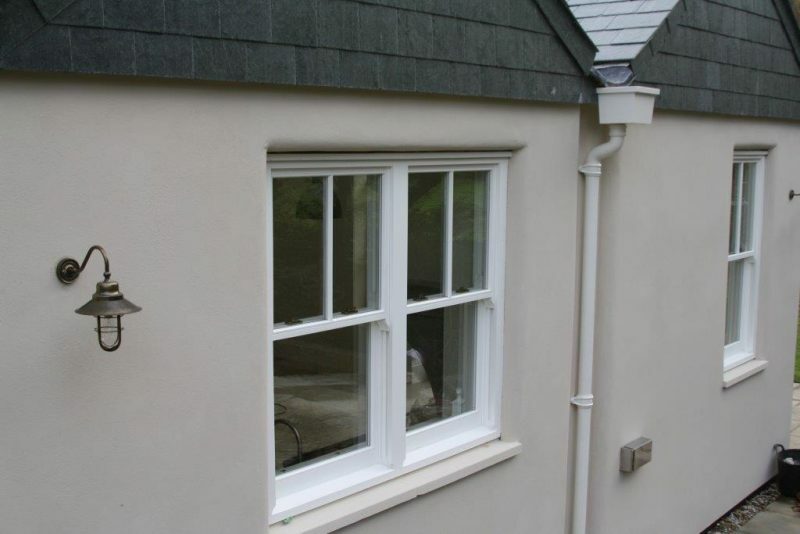 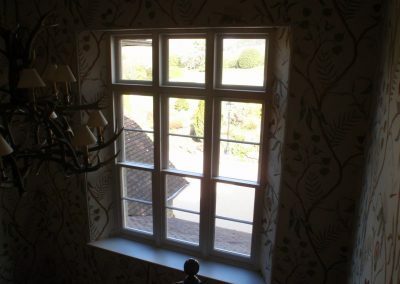 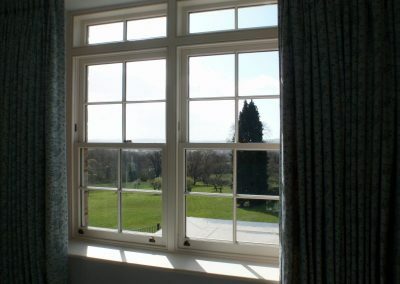 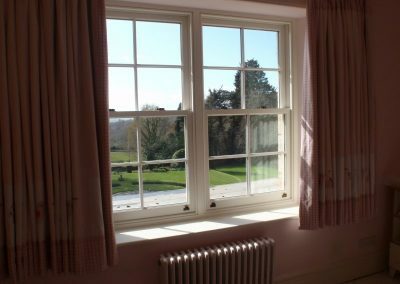 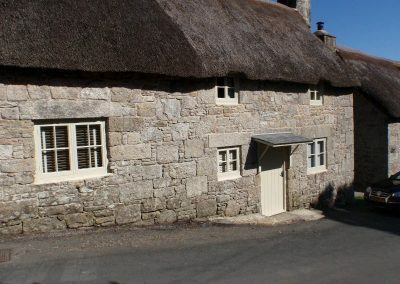 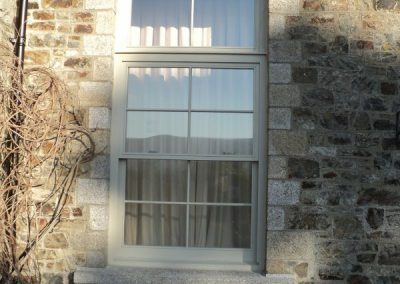 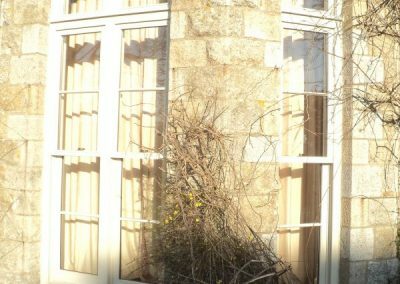 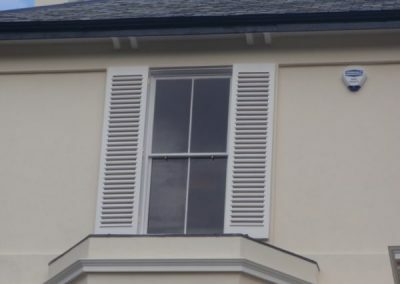 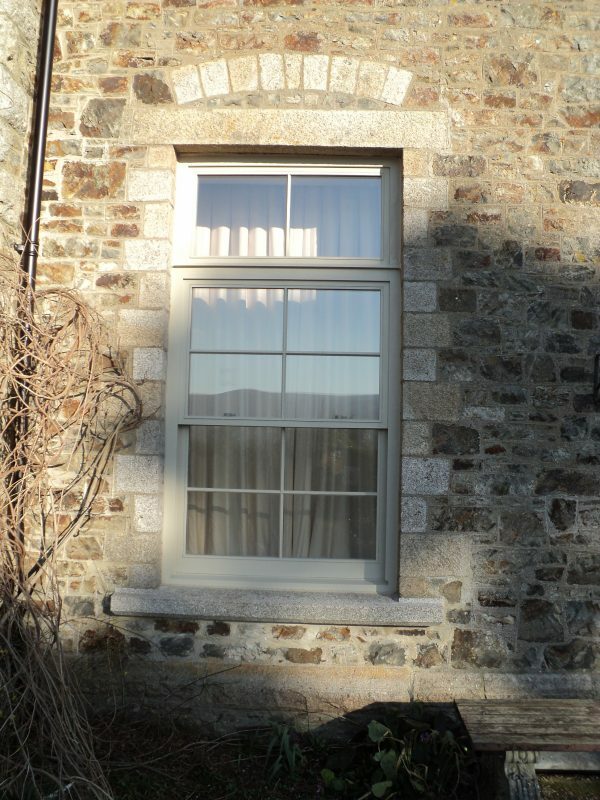 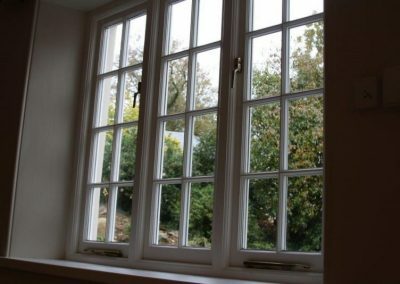 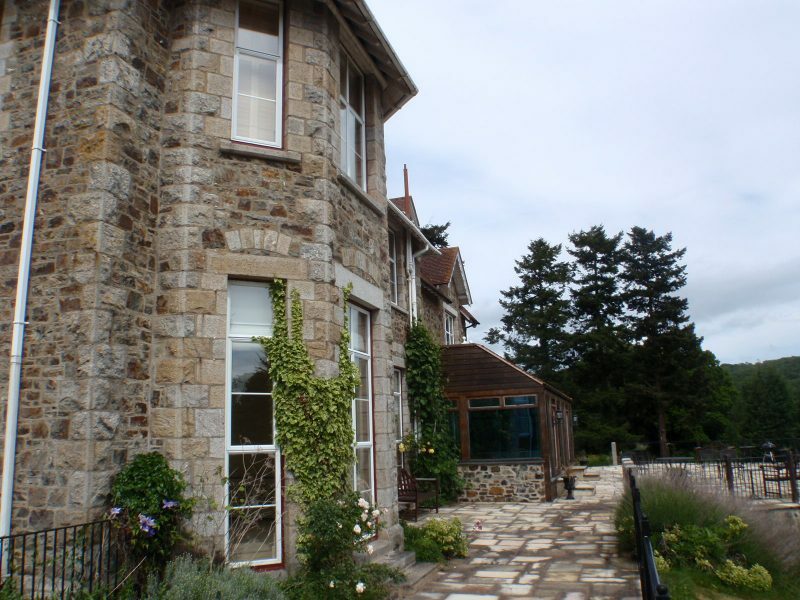 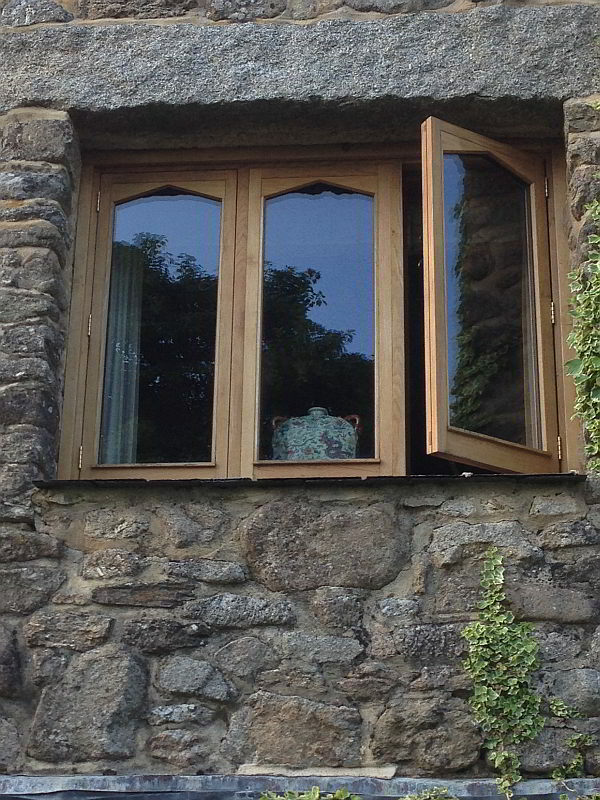 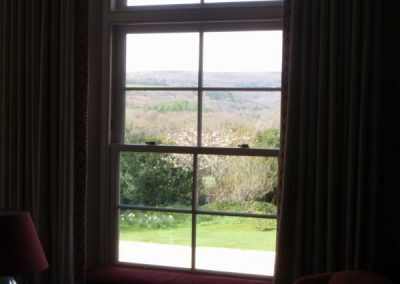 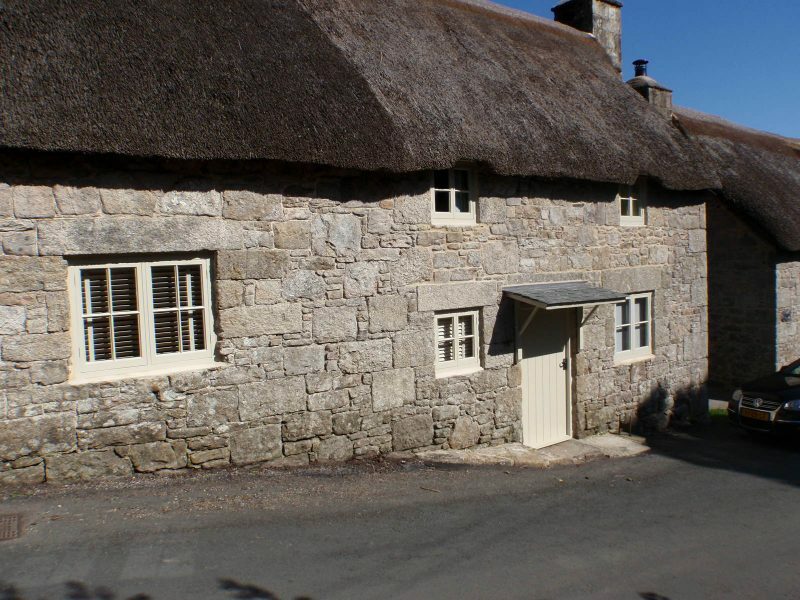 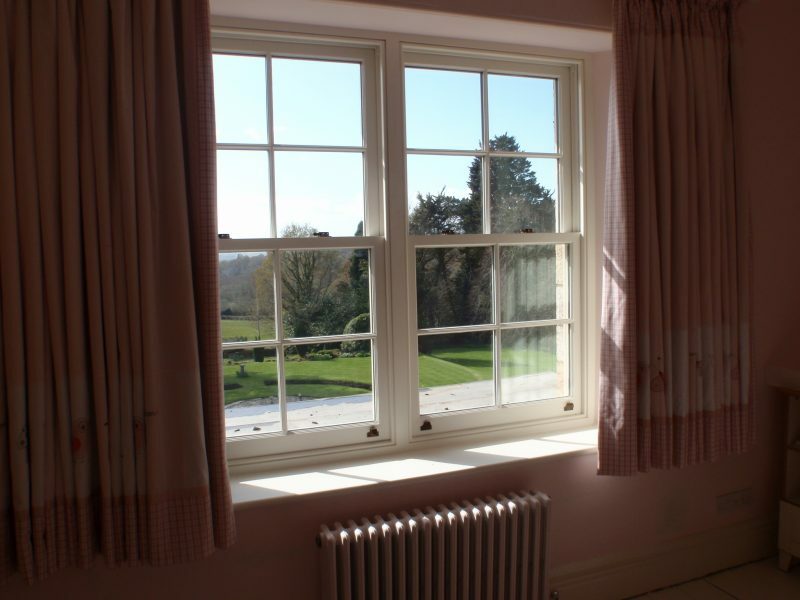 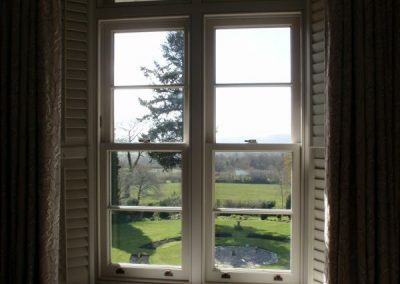 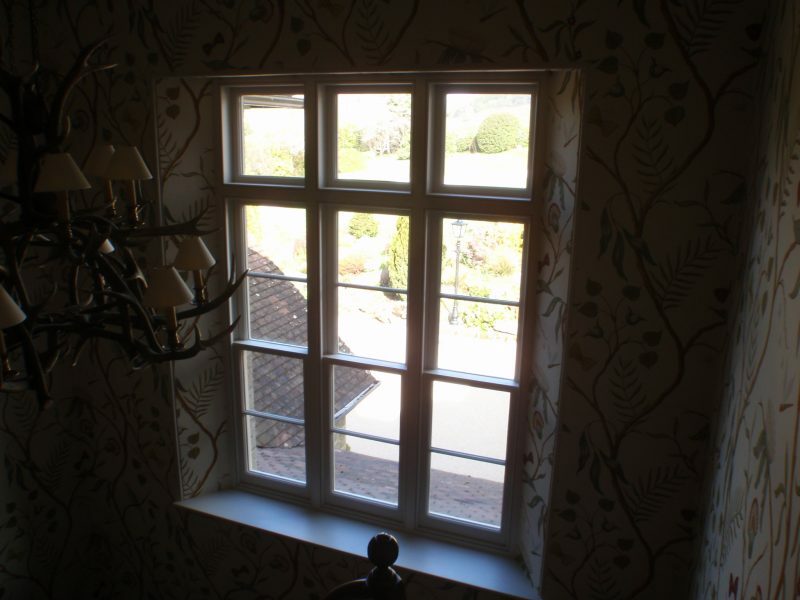 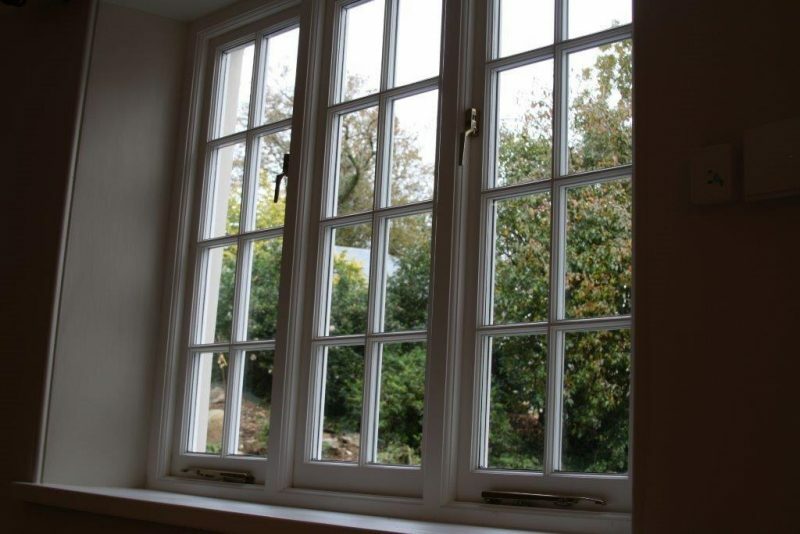 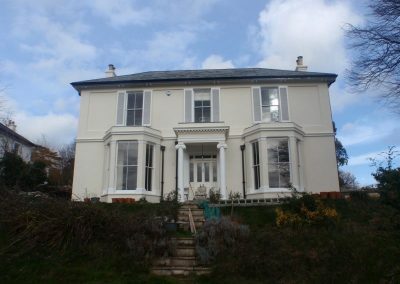 Our craftsmen use time honoured methods to create traditional casement & sliding sash windows & we also utilise the modern methods of hi performance flush casements, tilt & turn, pivot & storm-proof windows. 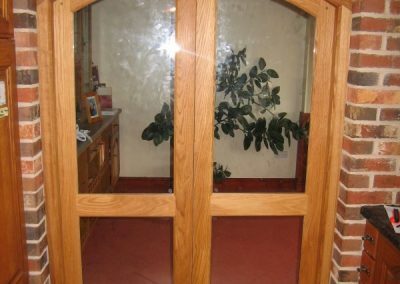 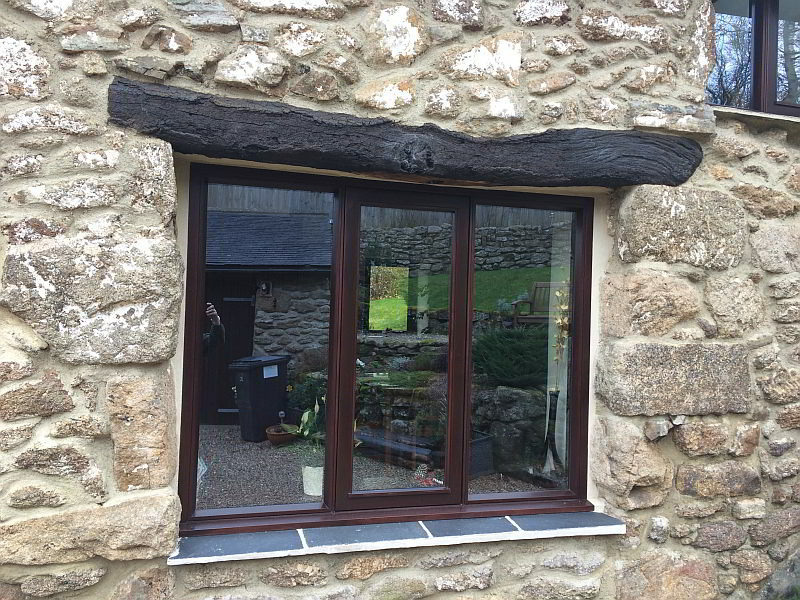 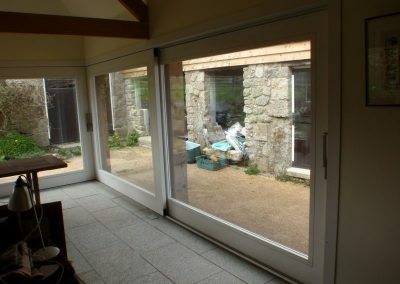 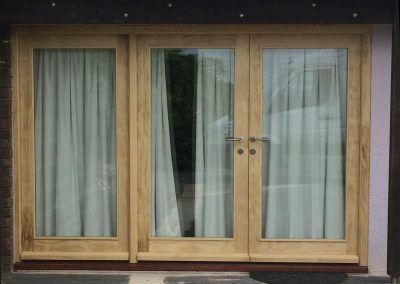 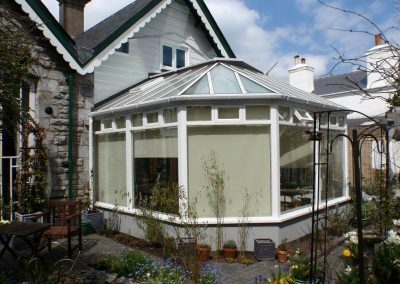 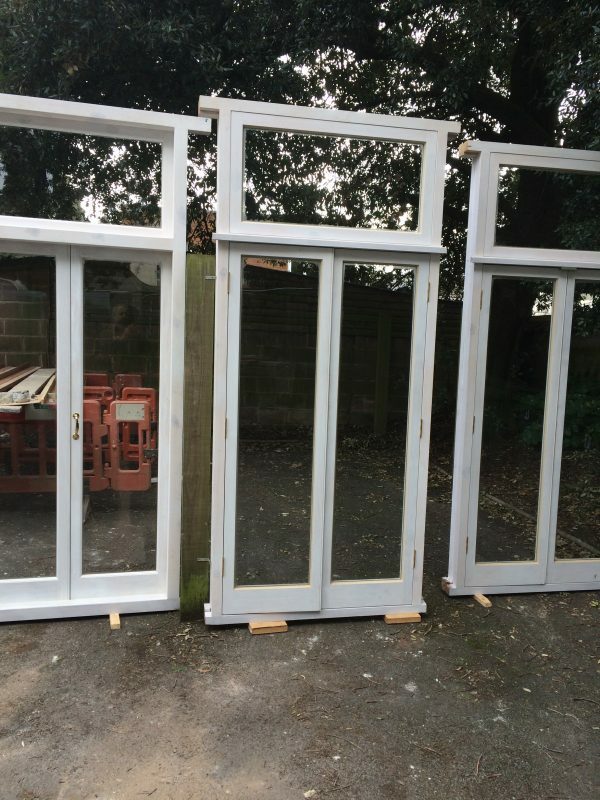 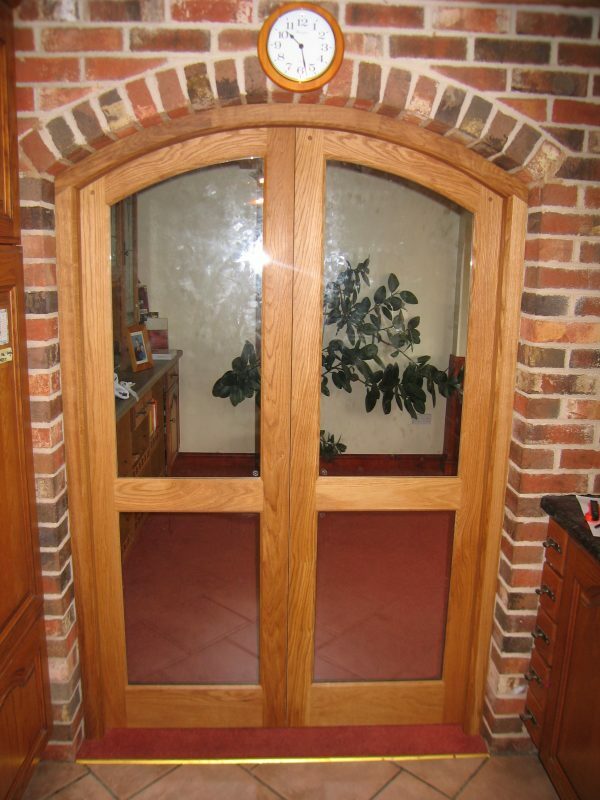 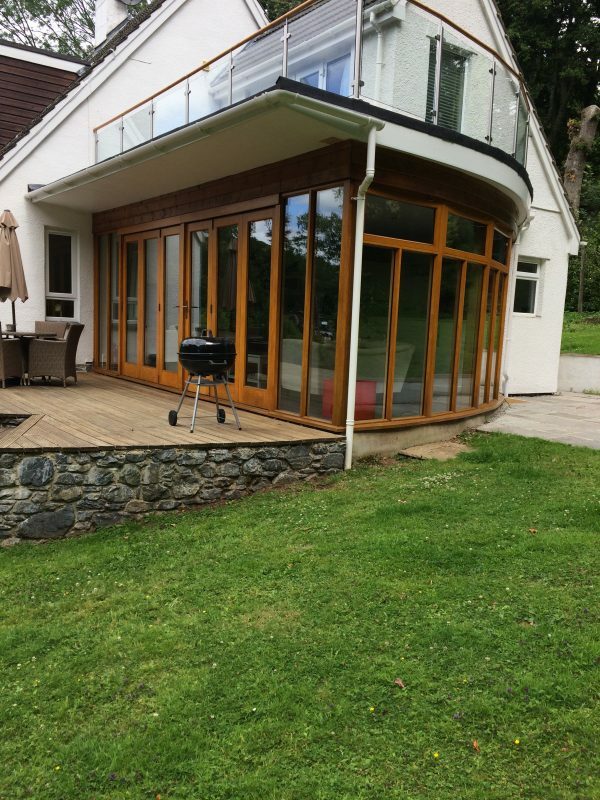 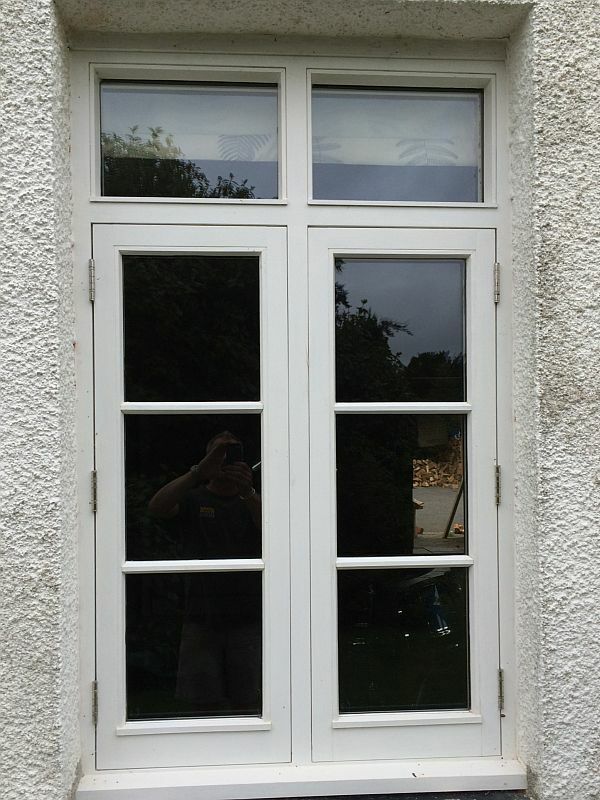 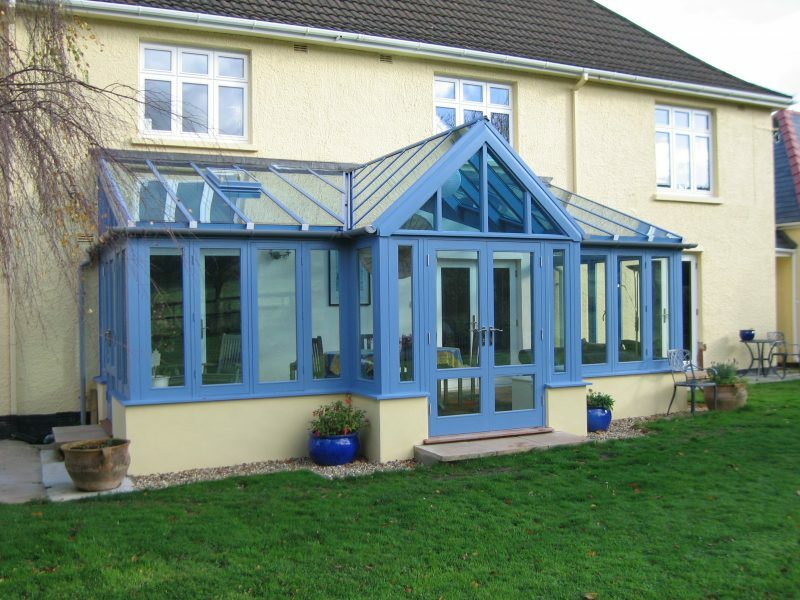 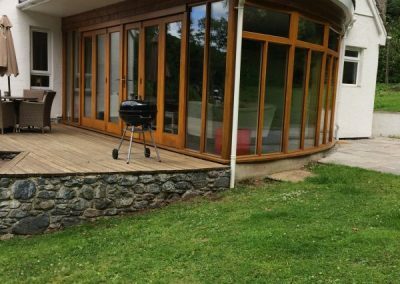 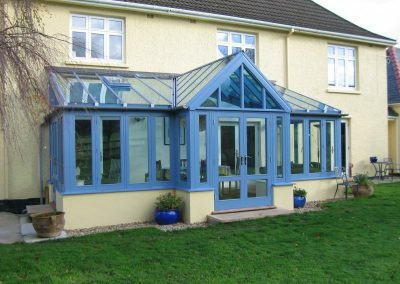 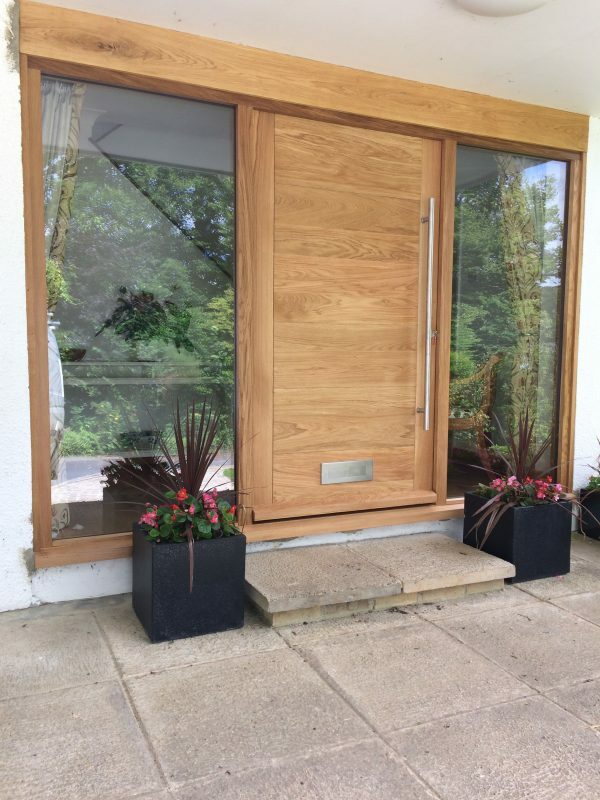 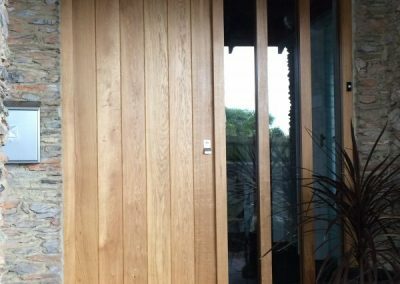 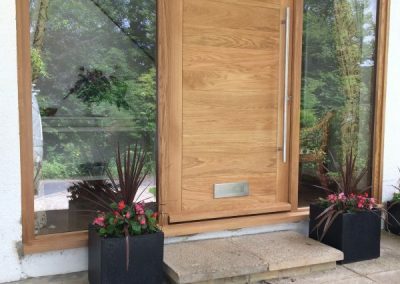 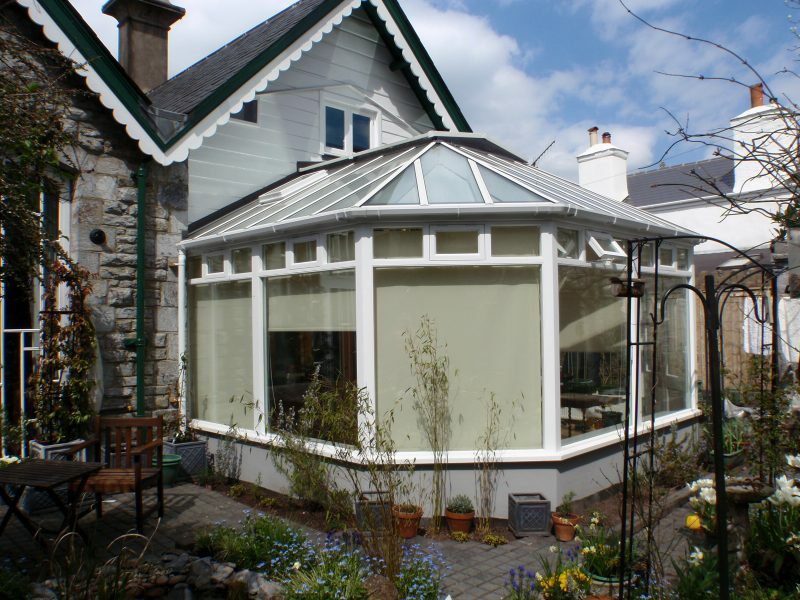 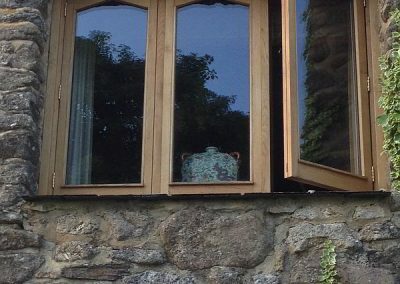 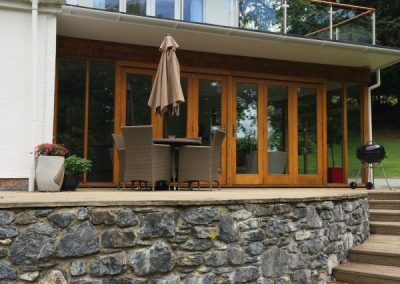 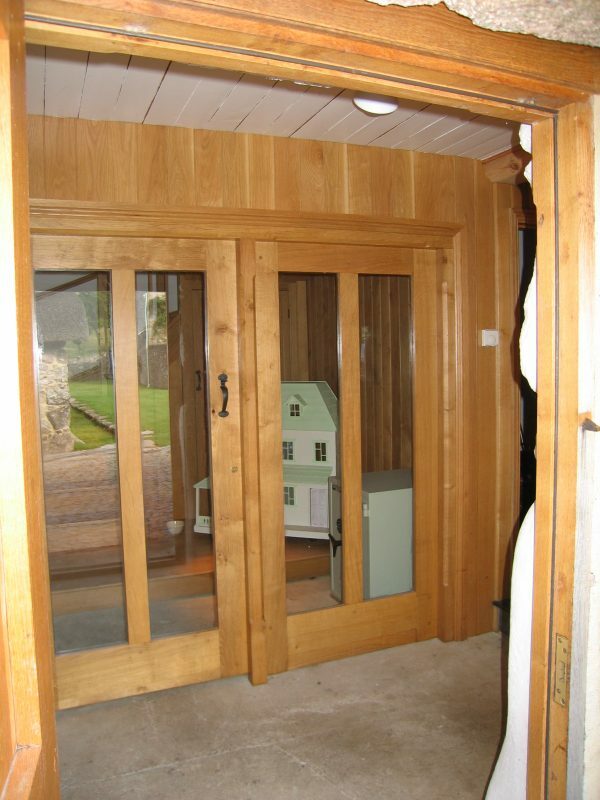 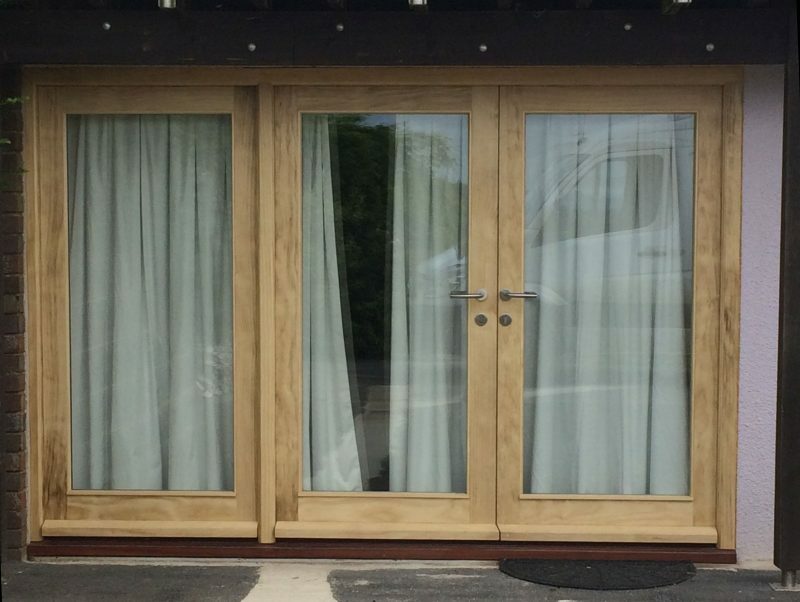 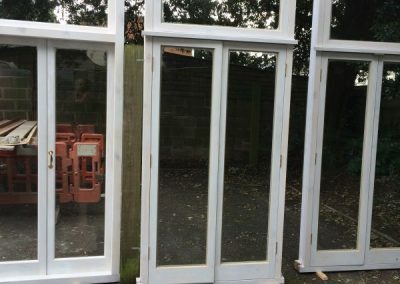 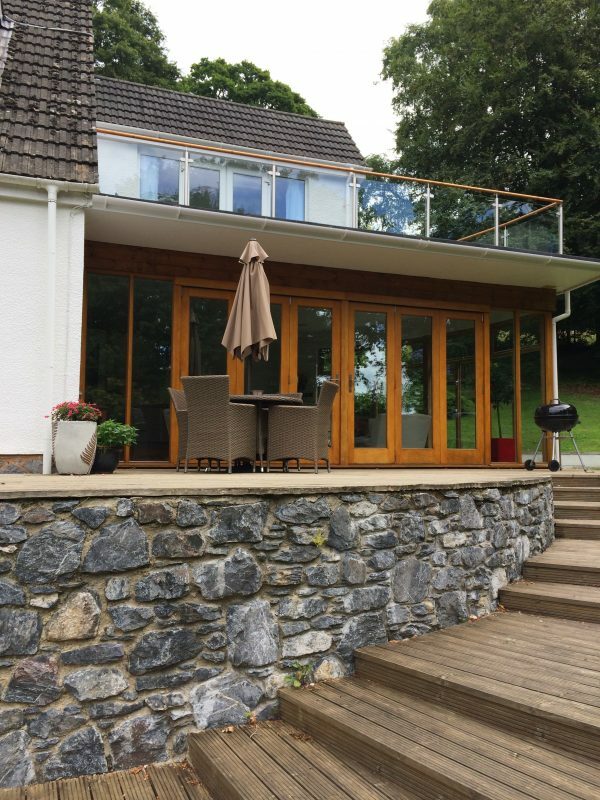 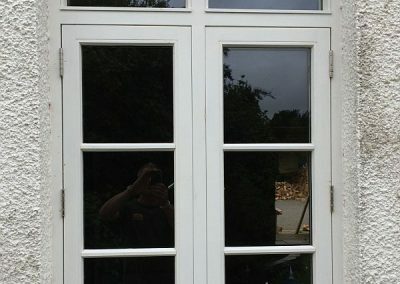 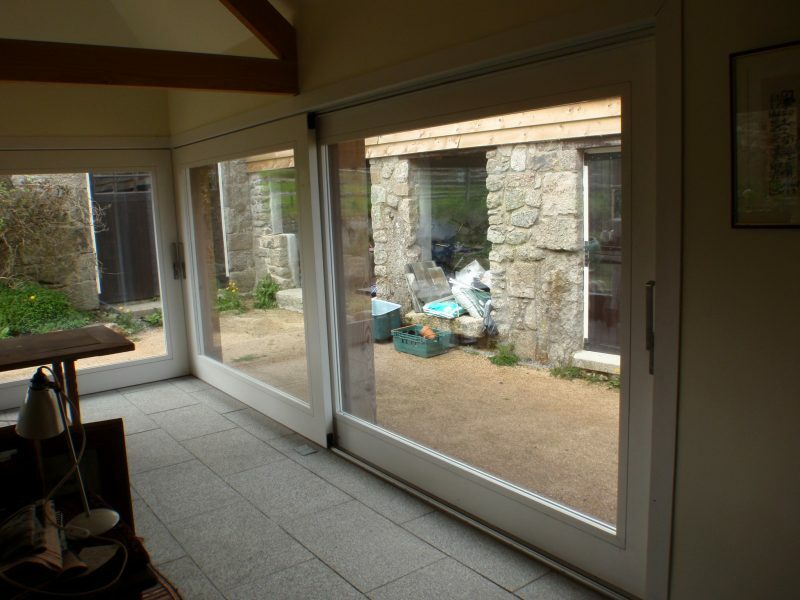 We are able to fully glaze the windows with any type of glass & if required we can also fit them into the property & provide a FENSA certificate for peace of mind. 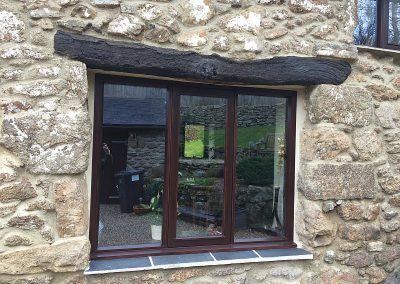 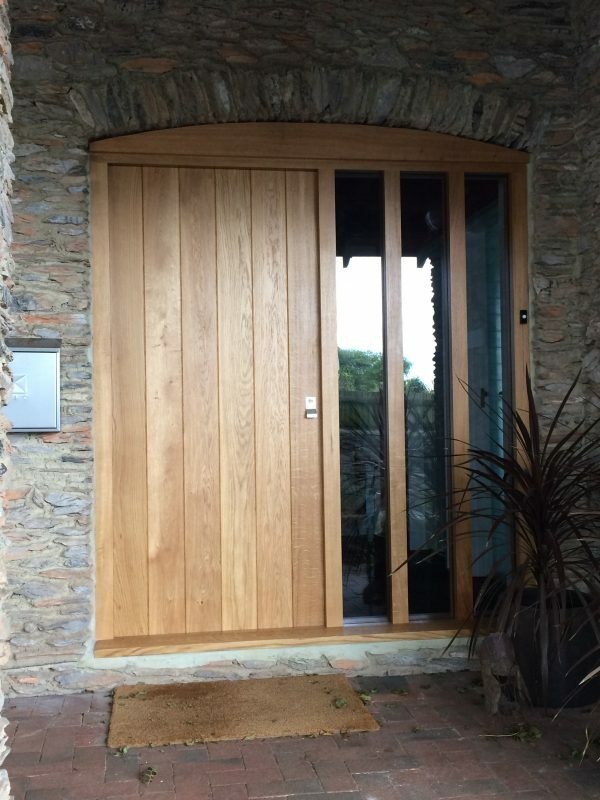 Where appropriate we fit ironmongery that is registered with the “Secured by Design” initiative & also our windows will comply with current Part Q & Part L legislation.